From party decorations to children's toys, from wearable art to cute gifts, you need look no further than your supermarket shelves for the materials to make these unique (and kid-friendly) food crafts. For special celebrations, rainy-day activities, and much more, treat yourself to the sweetest projects. Colorful candy canes are fashioned into heart-shaped necklaces, melted peppermints are molded into a festive bowl, cookies and ice cream cones are transformed into a fanciful castle, marshmallows are snipped into a polar bear, and gumdrops become everything from adorable frogs to bumblebees and ducks. 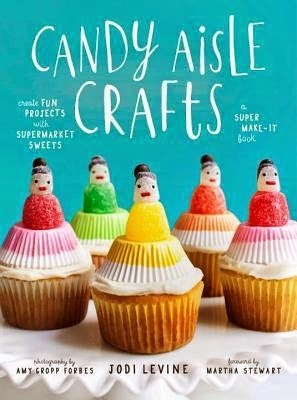 "Candy Aisle Crafts" is packed with simple ideas for charming crafts that both kids and parents will love. I loved the concept for this book, probably more than the book itself, sadly. My plan was to get the girls together for a crafting candy night, take some pictures and have some fun. I figured this blog review would practically write itself. This did not work out the way I planned, for many reasons. Not only did our plans fail when we tried to get together but I just didn't feel all that up to making another date for us. I love hanging out and crafting with the girls but looking over this book, I felt that the crafts leaned towards the childish side (which they probably should) and didn't interest me as much. Many of the crafts required kitchen utensils that I don't have on hand. Again, this is completely understandable, but probably a bad oversight for me since I don't normally make candy. I will say that the title led me to believe that since the candy used can be found "easily?" in the grocery store, you would think that the recipes would be basic enough for a candy maker newbie?! Okay, so enough bashing... because frankly, this book had a lot going for it (especially for the seasoned candy confectioner). The directions had great organization and the Author even hinted from the beginning that you would need certain "tools" to complete the recipes. The photographs are bright and enticing, each page had my mouth watering. I even picked out a few specific recipes that I really wanted to try. I'm sure this book will come out someday - on a rainy day and I'll attempt to make some sweets, but for now... I'll stick with cooking. I would recommend this book to anyone with prior knowledge about candy making and/or has some simple tools of the trade. I can only imagine how some of these amazing looking recipes would come out. P.S. 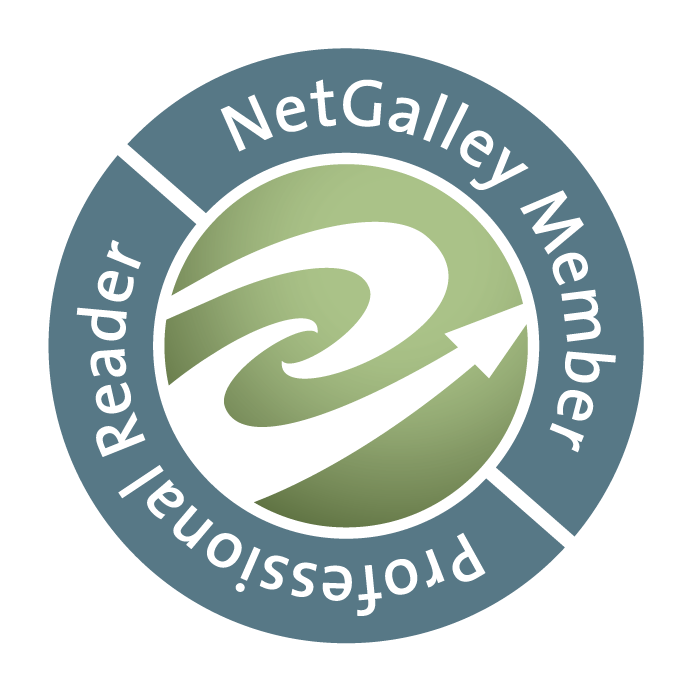 - I received this book from Blogging for Books for this review. Oooh! We should choose a recipe from this book to make along with candy sushi for the picnic! !